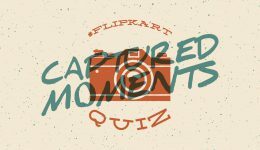 #FlipkartCapturedMomentsQuiz – Look back on Flipkart’s 2017 in photos and win big! Read the stories behind Flipkart’s best pictures from 2017 and play the final installment of the #rewind series, the #FlipkartCapturedMomentsQuiz. 10 lucky winners will take home Flipkart gift vouchers worth ₹500 each. Let’s play! 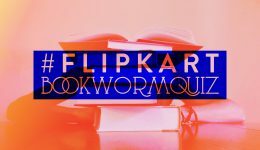 In August, Flipkart celebrated the Month of Partners where we featured unique stories. 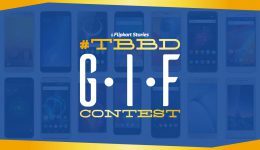 In this contest, we have 10 questions from six of the top partnership stories. 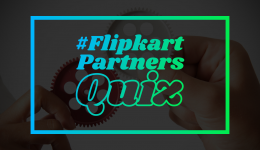 Read these articles to take part in the Flipkart Partners Contest — the #FlipkartPartnersQuiz — and answer all the questions. 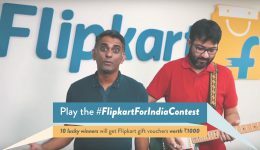 Five lucky winners stand a chance to win Flipkart gift vouchers worth ₹1,000 each. Here’s how you can participate.